Hungry gamers will finally be able to shoot at some sort of pier and seek consolation in Wolfenstein II: The New Colossus, or sit behind the wheel of Forza Motorsport 7 or Gran Turismo Sport. Long-awaited games finally on the market. Placed in the alternative 1961, Blaskowitch has the task of releasing occupied America from the clutches of the Nazi regime through the organization of the Second American Revolution. If you liked the hit from 2014, then you are well acquainted with MachineGames’s fluttering position and you know exactly what to expect. As the first game of this series for PS4, Gran Turismo Sport is a racing game that hides behind the hood adrenaline gameplay with 177 cars, 27 configurations, and 19 locations. The players will be able to choose the time of the day before the races, and for the first time in the series, to go inside the Porsche vehicles. There are three modes available: Campaign, Sports Mode, and Arcade Mode. 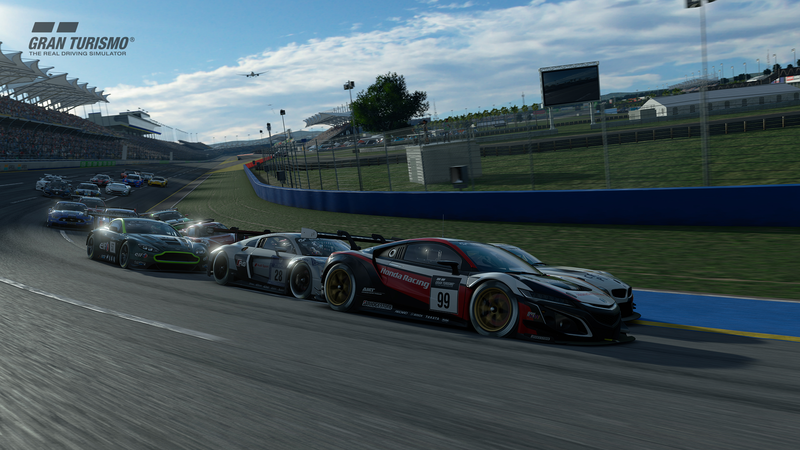 As a racing game developed by Turn 10 Studios, published by Microsoft Studios, this tenth game from the far-known racing series will feature over 700 cars and over 200 configurations. The players will have the unique opportunity to experience the need for speed across 32 locations, not excluding the familiar terrains of the Forza 6. 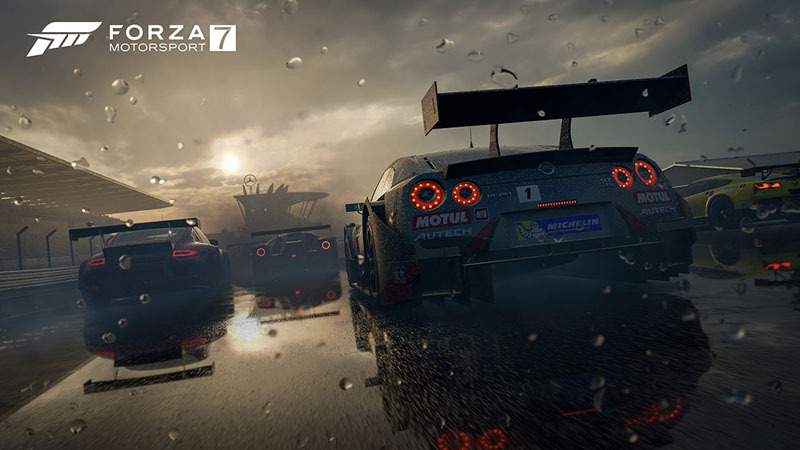 Forza Motorsport 7 is most prominent with the complex system for dynamic weather conditions and drivers with a wide range of adjustments.